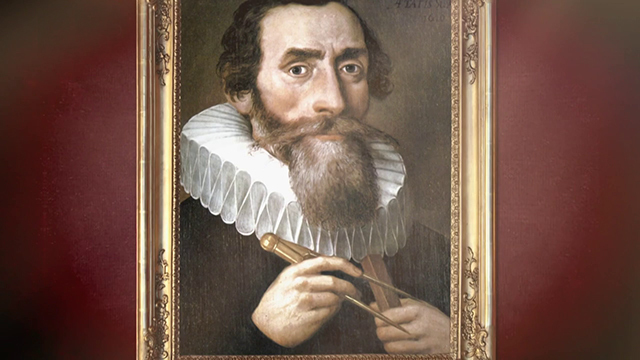 A true Dr. Faust: Kepler wants to know what holds the world together in its innermost folds. And which laws of nature control the Earth. While Europe falls into a state of conflict and chaos, the “German Galileo” decodes the mechanics of the sky and becomes the founder of modern natural science with his groundbreaking laws of planetary motion.